The Returning Officer in Bauchi State, Prof. Ahmed Sarkin-Fagam, who read out the election results in Bauchi South Senatorial District failed to declare the winner of the election. Sarkin-Fagam, a lecturer with Abubakar Tafawa Balewa University, Bauchi, announced the result in Bauchi. While announcing the results he revealed that APC scored 250,725 votes, but had no candidate recognized by the law as it had failed to substitute its candidate, Sen. Lawal Gumau, as directed by the court. He stated that candidate of the Peoples Democratic Party, Garba Dahiru came second with 175,527 votes, while Lawal Ibrahim of the Peoples Redemption Party, came third with 43,386 votes. 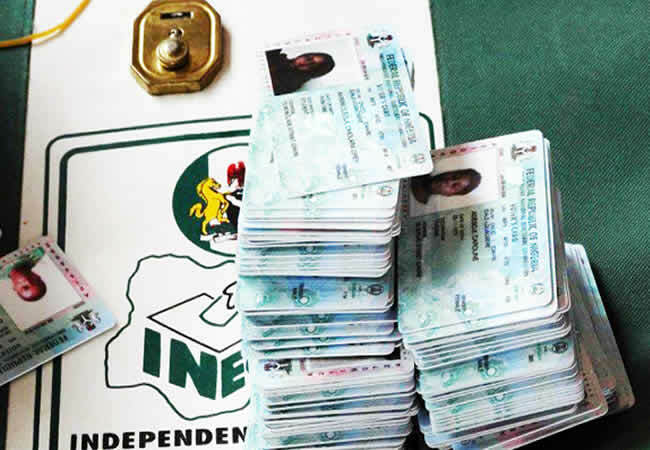 While speaking on the non-declaration of winner the INEC Resident Electoral Commissioner (REC) in the state, Ibrahim Abdullahi, revealed that APC had failed to substitute a candidate for the poll as ordered by the court. He claimed that the candidature of Sen. Lawal Gumau representing the district was nullified by a court, with an order calling on the party to substitute the candidate. He said that up till the time of the conduct of the election, the party had failed to obey the court order, as such Gumau could not be returned as winner of the election. Bauchi South District comprises of Toro, Dass, Tafawa-Balewa, Alkaleri, Kirfi, Bogoro and Bauchi Local Government Areas.